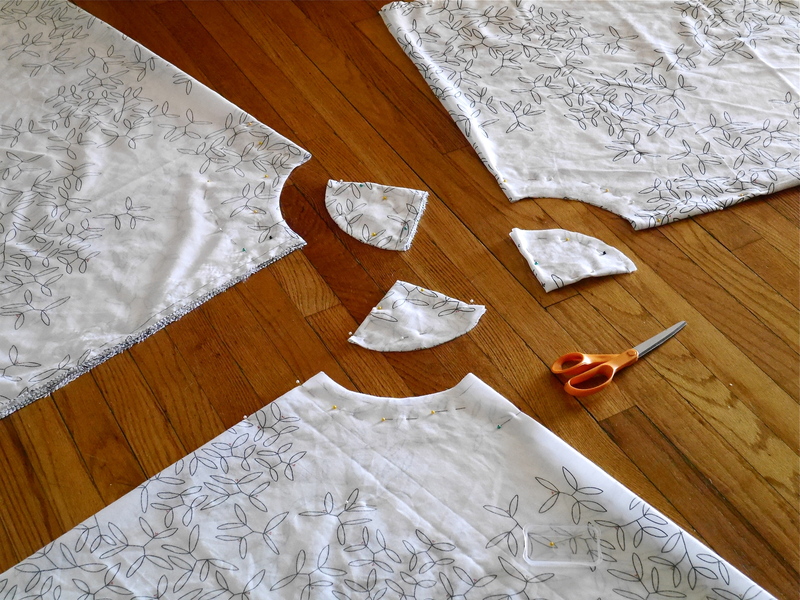 : sewing a new handkerchief hem circle skirt & hoping for spring. 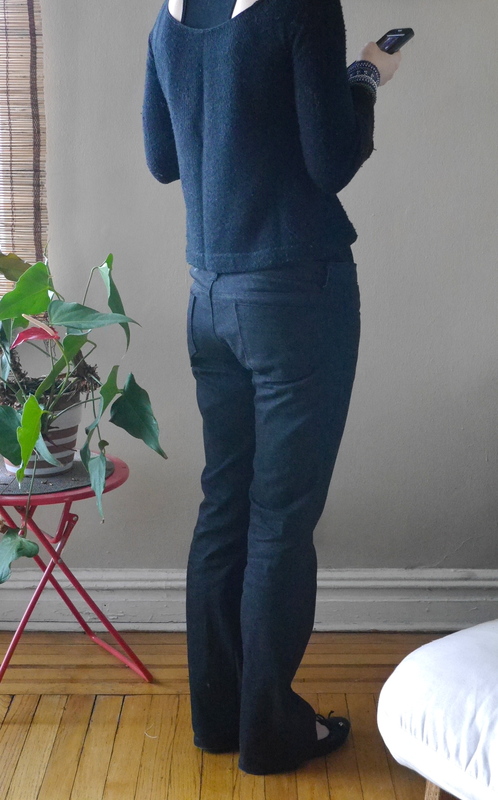 : taking stock of the fit issues in my first pair of jeans & figuring out what to tweak in the next iteration. : and I’m still knitting the secret knitting project that I didn’t finish last week.